Are you looking for a career change? Do you know someone who is looking to advance their career, stepping into a wonderful opportunity to serve and resource tens of thousands of churches on a regular basis? If that resonates with you or someone you know, then keep on reading. 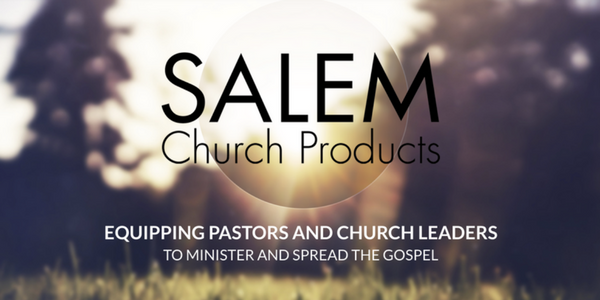 Salem Church Products (SCP) is looking to expand its team and you could be the person for the job. So, who is SCP? Great question. 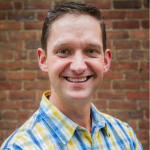 The simple answer is that SCP is a group of people devoting their time to serving the Kingdom by resourcing churches with preaching/teaching tools, job hiring/seeking tools, media for services, and more. SCP serves the global Church in the hopes to provide the best resources and services to help advance the Gospel around the world. SCP is hiring for two positions: Senior Web Developer, and a Website Administrator. Let’s take a look at both. If those 5 bullet points describe you, then send a cover letter, resume, and salary requirements to andrew@salemchurchproducts.com. Serve and support customers via e-mail and phone, including some inbound and outbound sales related calls. If those 5 bullet points sound like your next step or if you know someone who fits that mold, then send a cover letter and resume to lisa@salemchurchproducts.com.